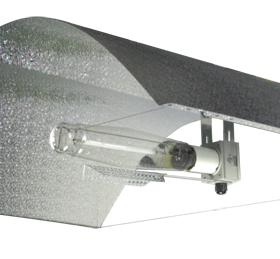 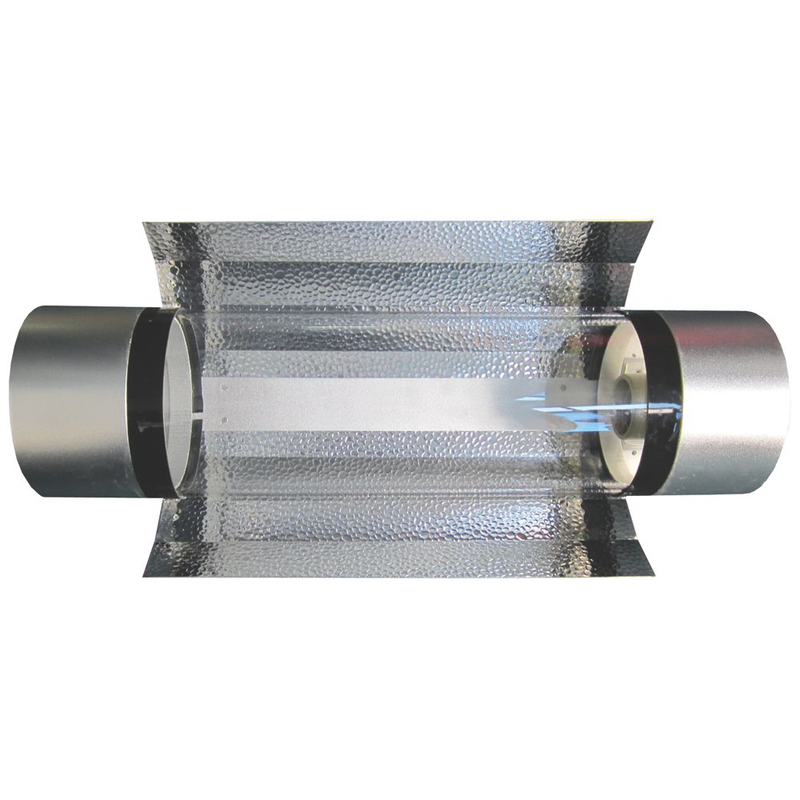 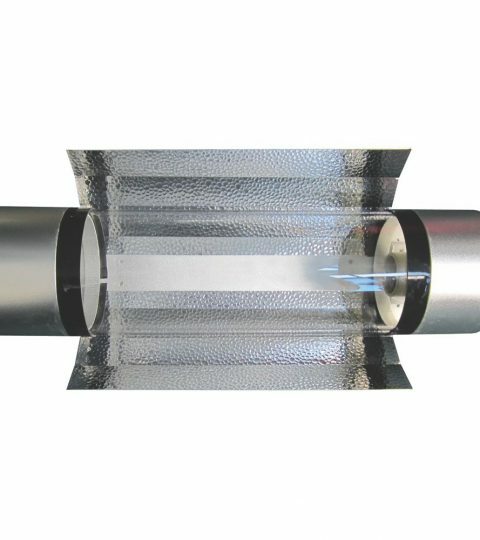 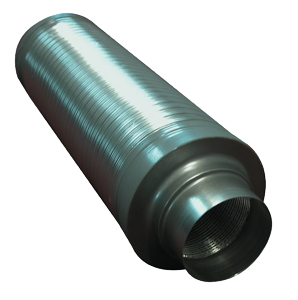 Cool Tube Aerotube is the latest inline air cooled reflector. 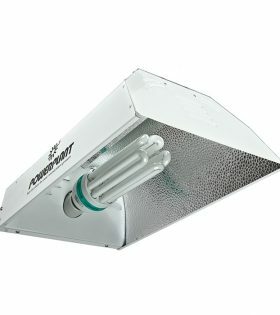 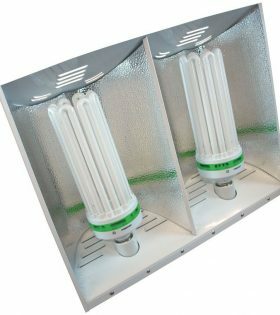 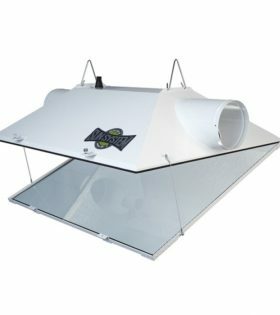 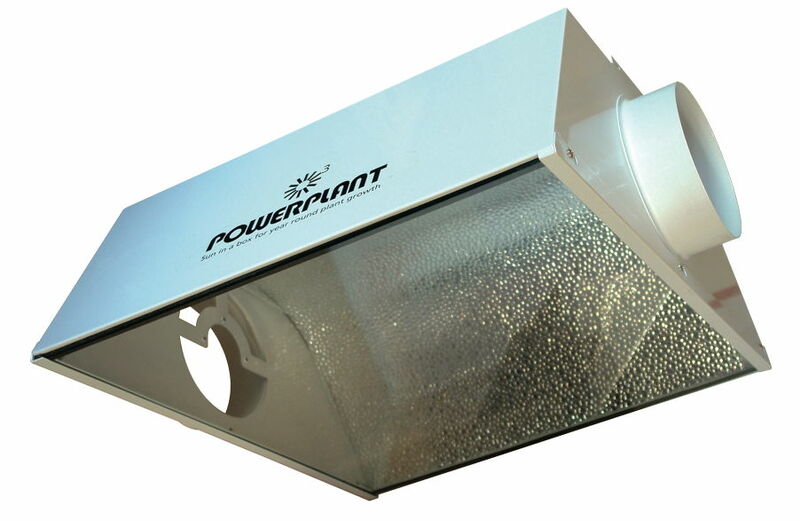 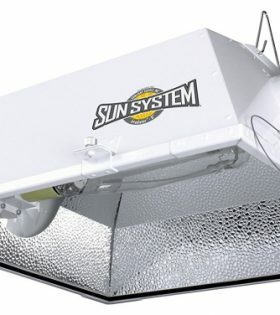 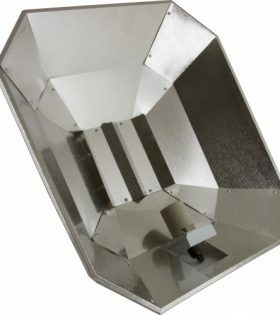 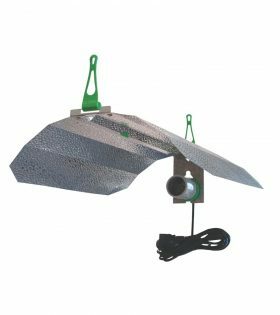 Many growers find problems growing in small spaces because of heat, this innovative design allows you to blow through the reflector and over your bulb, taking the heat away before it can raise the temperature of your grow room. 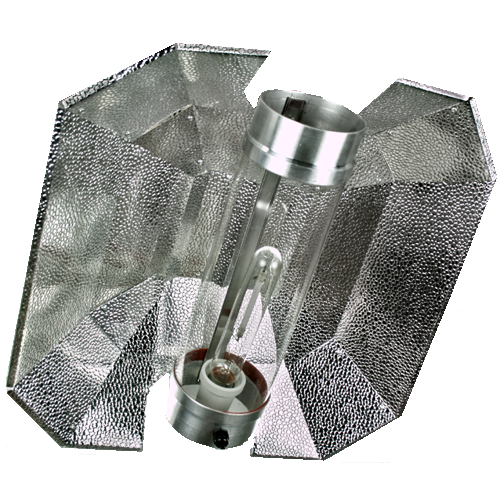 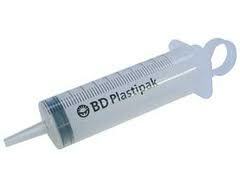 External reflector for superior light output.